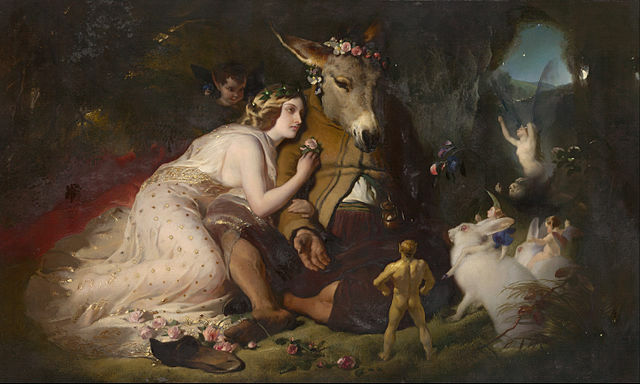 Since today is April Fools’ Day, we wanted to take a look at some of the most famous fools in literature: those written by Shakespeare. Below is just a handful of Shakespearean fools from a selection of his tragedies, comedies, and more. 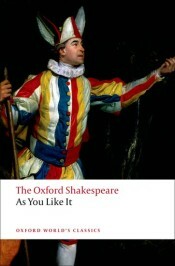 Who are your favourite Shakespearean fools? Let us know in the comments. Touchstone is Duke Frederick’s court jester, notable for his quick wit. He is an observer of human nature, and comments on the other characters throughout the play, contributing to a better understanding of the action. Touchstone is a clever and somewhat cynical fool, although, it is referenced often in the text that he is a “natural” fool (“Fortune makes Nature’s natural the cutter-off of Nature’s wit” and “hath sent this natural for our whetstone”). The Gravediggers (or Clowns) appear briefly in Hamlet, making their one and only appearance at the beginning of the first scene of Act V. We meet them as they dig a grave for the recently drowned Ophelia, discussing whether she deserves a Christian burial after having killed herself. Many major themes of the play are brought up by the Gravediggers in the short time they are on stage, but they use often dark humour to examine them, contrary to the rest of the tragic play. The relationship between Lear and his Fool is founded on friendship and dependency. The Fool commentates on events and points out the truths which are either missed or ignored. When Lear banishes Cordelia, the Fool is upset, but rather than leave the ridiculous King, the Fool accompanies him on his way to madness. The Fool realises that the only true madness is to recognize this world as rational. Trinculo is Alonso’s servant, a drunken jester who provides plenty of comic relief throughout the play. Caliban takes an instant dislike to him and his drunken insults. However, Trinculo becomes part of Caliban’s plan to murder Prospero which ultimately fails.